Jamac has an exceptional variety of speakers in their store front for sale. If you're interested in a certain speaker, we can either find you the one you want, or one that will better suit your needs. 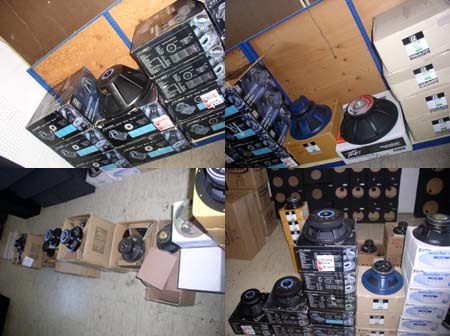 Jamac not only stocks a large variety of speakers instore, but they can also special order almost any driver out there!